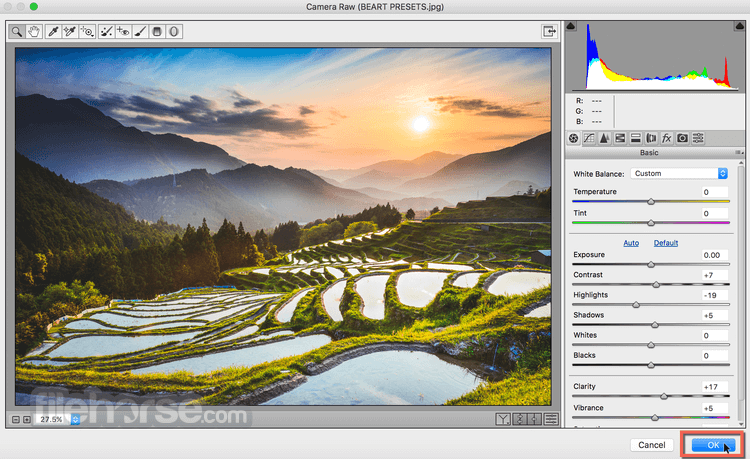 Adobe Camera Raw for Mac, which lets you import and enhance raw images, has been a must-have tool for professional photographers right since it was first released in 2003. 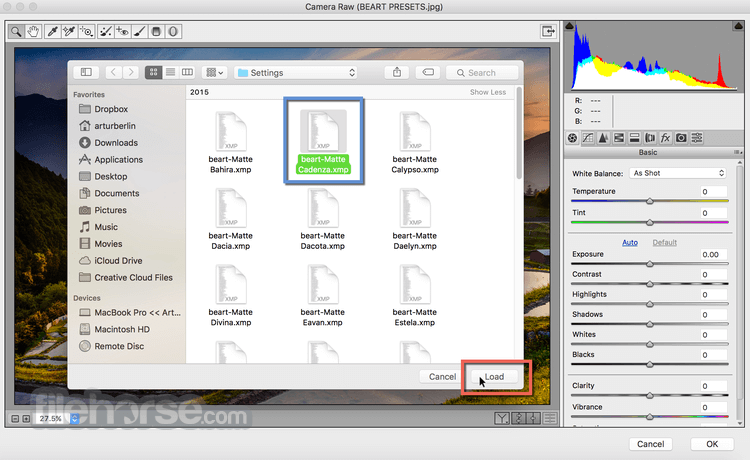 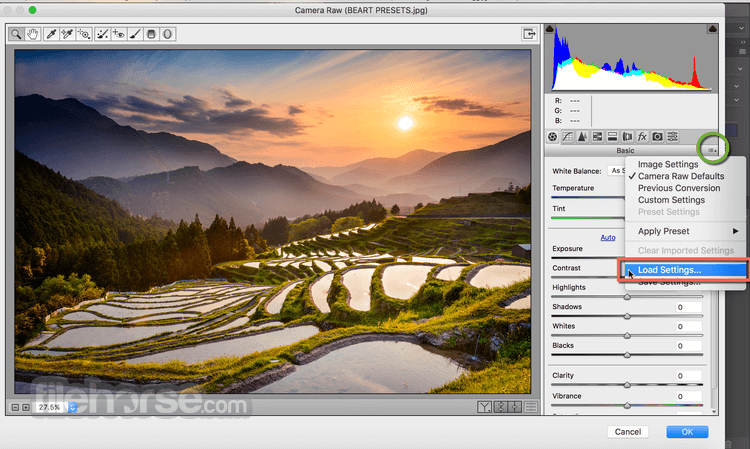 Applications that support Adobe Camera Raw include Photoshop, Photoshop Elements, After Effects, and Bridge. 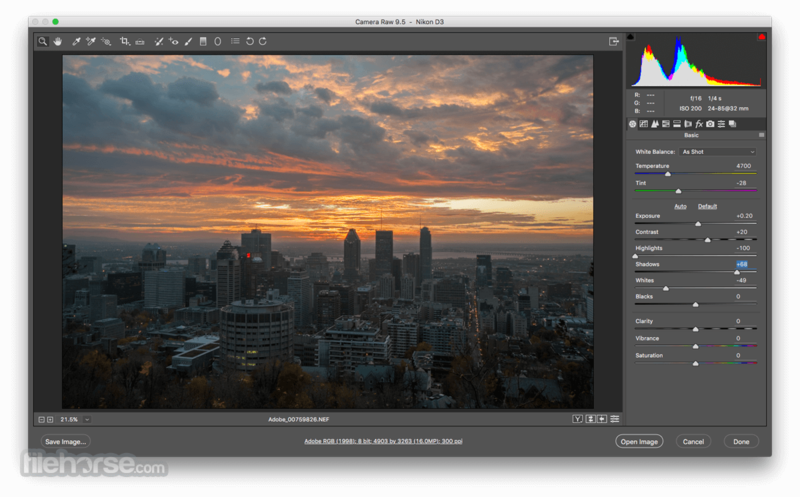 Additionally, Adobe Lightroom is built upon the same powerful raw image processing technology that powers Adobe Camera Raw. 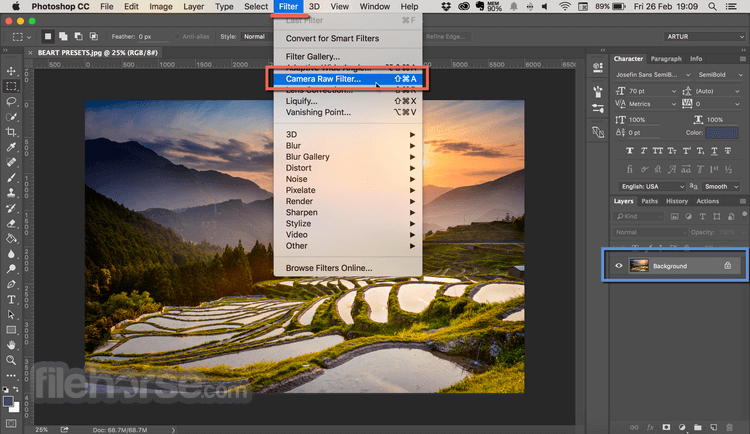 Note: Requires Adobe Photoshop for Mac.